So in today's tutorial we would be dealing with how we can make a simple back-end for our application and host in on a server so we can collect data across multiple devices. For this back-end restAPI we would be using express and for our database we would be using MongoDb. 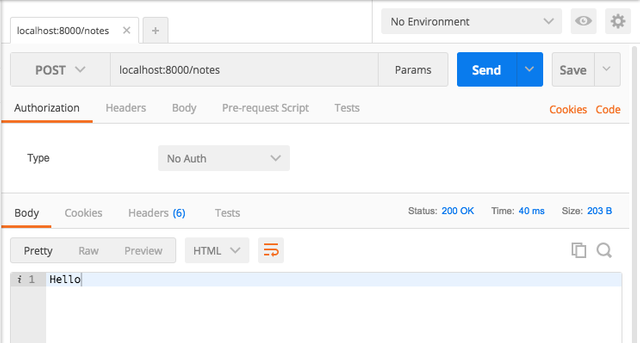 Express is a framework that helps us create a simple back-end API's for our application. MongoDb is a storage platform that helps you store files in a more concise and accessible form for your database. For this tutorial, you could use a simple free account. Just head to the website here. 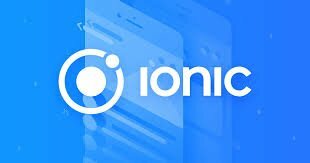 So before we make and understand a simple back-end REST API, let's understand how to send HTTP requests through ionic directly. For this we would use something we call the httpclientmodule. To use this head to your app.module.ts and add this module to your imports and also to your providers. After that this is how our file would look. So after this we would need to create a service for our application. We make http requests through services so that we could easily make the same http request over various pages without having to rewrite code for each page. Through this services we can make functions that make calls to our apis and serve this calls to all our pages. This would compile and give you a directory which looks just like this. Now we would try to seperate the components of our app into folders that would hold routes for the server. This is not too useful for a small app but would be generally more useful in an application that is larger, so that we would have a more organized view. Okay so we've succesfully set up the routes. Time to handle our requests. The function above deals with post request that are made to localhost:8000/create. This means that if we send a http post request to that exact file, express will run this piece of code. This application helps us simulate these request to see how they'll respond if they were hosted in our domain name on a web host. This shows that our backend is ready for requests. For this backend we wouldn't like to just send raw data over the internet but we would want to encode it. The problem with this is that express cannot read url-encoded data so we would need to use something else. And that is why we installed body parser to our application and are using it as a dependency. So the last thing for this tutorial would be trying this our through our ionic app. We have a simple test backend running, but we would like to see how our ionic app would interact with it. So try this out and if you're having any problems, leave it in the comment section. We'll continue adding our database in the next tutorial. Again, put more comments in your code. Comments are very important for the user to understand your code well. 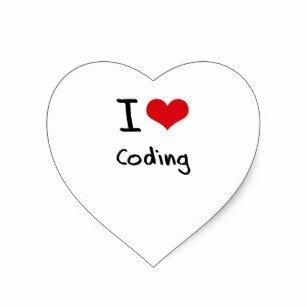 We suggest that you place at the end of your tutorial the code of your repository that you have developed. In your code at the time you forget to put the ; in the end. Check before putting in the tutorial your code if everything is correct. Thanks for your work on developing this tutorial on Ionic. So far this week you've reviewed 2 contributions. Keep up the good work!